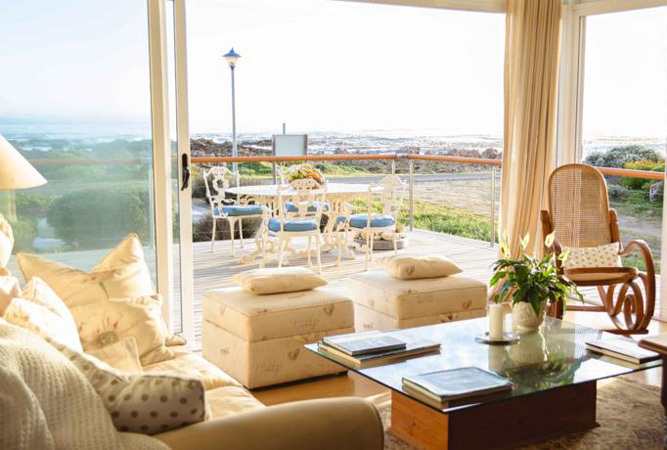 CONGRATULATIONS to Elizabeth Groenewald of South Africa who has won a 3-night stay at 138 Marine Beachfront Guesthouse in Hermanus on the Cape Whale Coast. 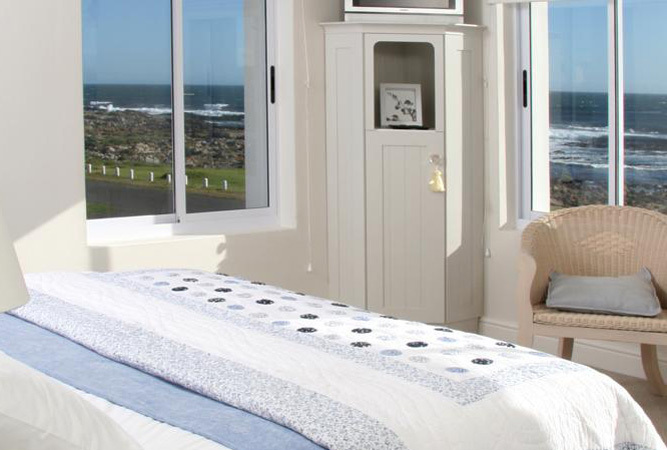 This luxurious, upmarket guest house is situated right at the seafront – any closer and you’d have a whale in your bath! The prize includes accommodation for 2 people sharing for 3 consecutive mid-week nights in a superior room overlooking the waves, scrumptious breakfasts, with a menu that changes daily, a bottle of local estate wine on arrival and a picnic lunch to enjoy on the beach in front of the guest house. Elizabeth, your voucher is on its way. Please contact 138 Marine Beachfront Guesthouse to redeem the voucher (valid until 30 September 2010). We’re sure you’ll enjoy your stay! Just because you didn’t win, doesn’t mean you can’t go. 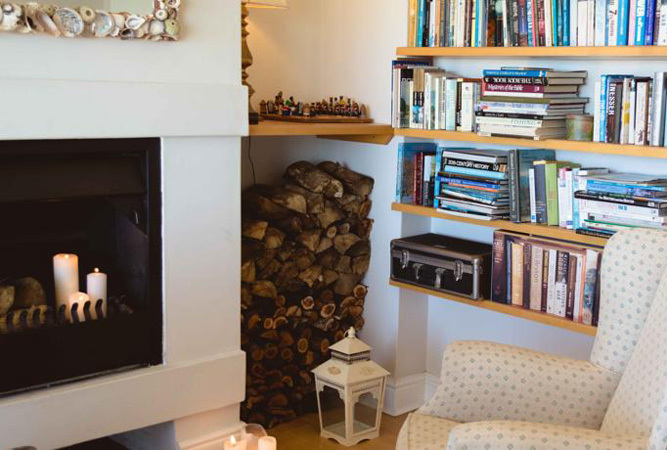 Find out more about this wonderful establishment, read guest reviews, find rates and special offers at 138 Marine Beachfront Guesthouse. What an opportunity that one could have! Attractive,Stunning hotels indeed and I would love to win and spread the good news.